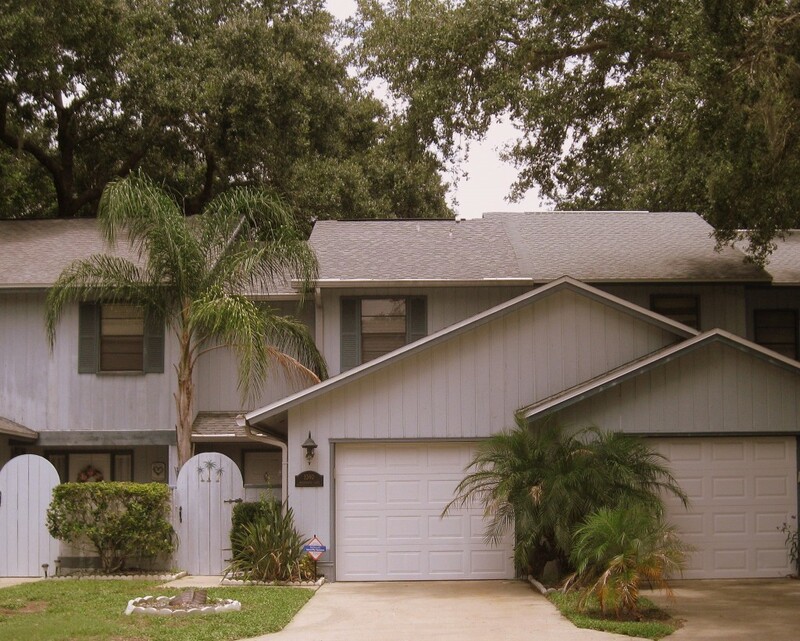 This adorable unfurnished Titusville Florida townhouse for rent has a large backyard with patio area and privacy fence. Well-behaved pets of any size are allowed! No age restrictions. Immaculate 1900 square foot, 2 story townhouse, 3 bedrooms, 2.5 baths, one car garage, and a spacious open floor plan. Relax in your large carpeted living/family room with ceiling fan, or grab a snack at the breakfast bar. 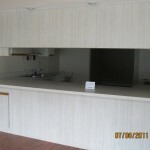 Kitchen features lots of counter space. 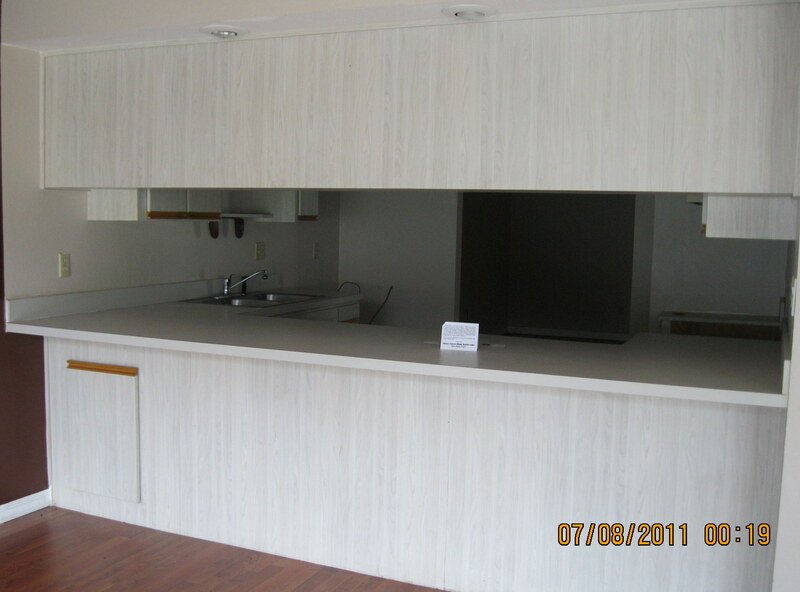 Condo has all NEW appliances, including fridge, self cleaning range/oven, dishwasher, and washer/dryer. 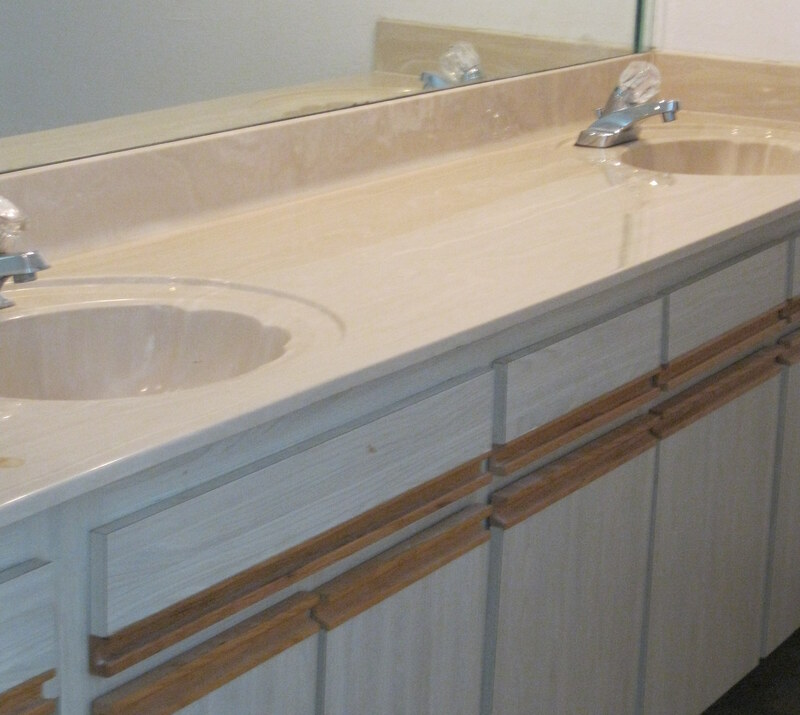 Master bedroom has a walk in closet and a Jack & Jill bathroom. 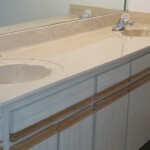 All bathrooms and bedrooms are nicely designed and appointed. Heat pump for A/C and gas forced air heat. 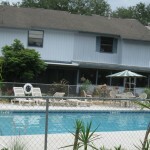 Enjoy the community pool, use of which is included in your rent. 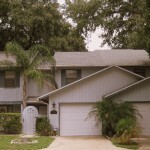 Home is in a quiet neighborhood, yet close to shopping and downtown areas. Publix, Winn Dixie, Parrish Medical Center, community college and the river, all less than 10 minutes. About 15 minutes to the NWR and the ocean beaches. Offered at $900 per month, with $900 security deposit and pet fee, if applicable. 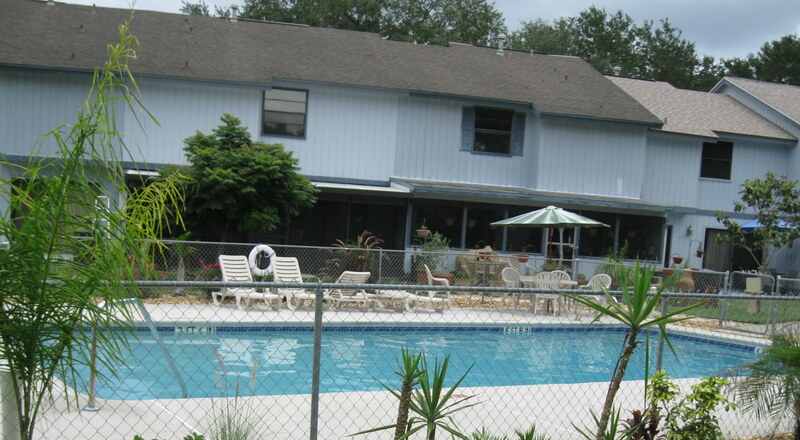 Please contact Melissa Criss at 321-537-7925 for more information and a showing.